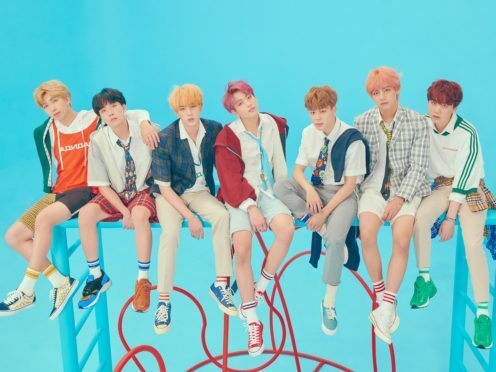 BTS have unveiled the new album artwork and track-listing for Love Yourself: Answer – the final instalment in their Love Yourself album trilogy. The Korean pop stars – who have been a sensation around the world – will unveil their latest offering later this month. The repackaged album, which received 1.5 million pre-orders in less that two weeks in Korea alone, has a total of 25 songs. 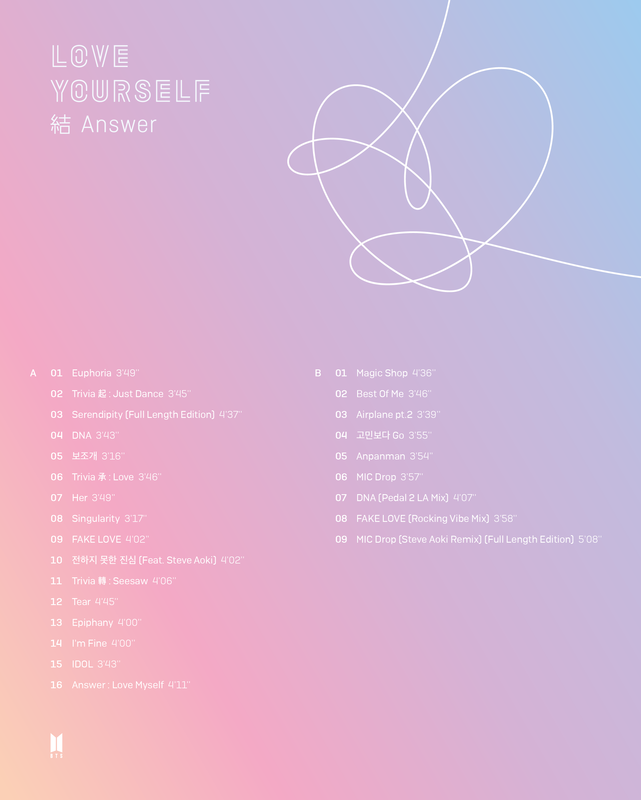 It will feature seven new tracks – Trivia: Just Dance, Trivia: Love, Trivia: Seesaw, I’m Fine, IDOL and Answer: Love Myself and Epiphany. BTS made their debut in 2013 and have enjoyed huge success, winning top music awards and becoming the first ever Korean act to top the Billboard 200 albums chart. Tickets for their stadium show at New York’s Citi Field sold out in minutes last week. The album will be released on August 24 via Big Hit Entertainment.